It was a common charge among black radicals in the 1960s that Britons needed to start “thinking black.” As state and society consolidated around a revived politics of whiteness, “thinking black,” they felt, was necessary for all who sought to build a liberated future out of Britain’s imperial past. 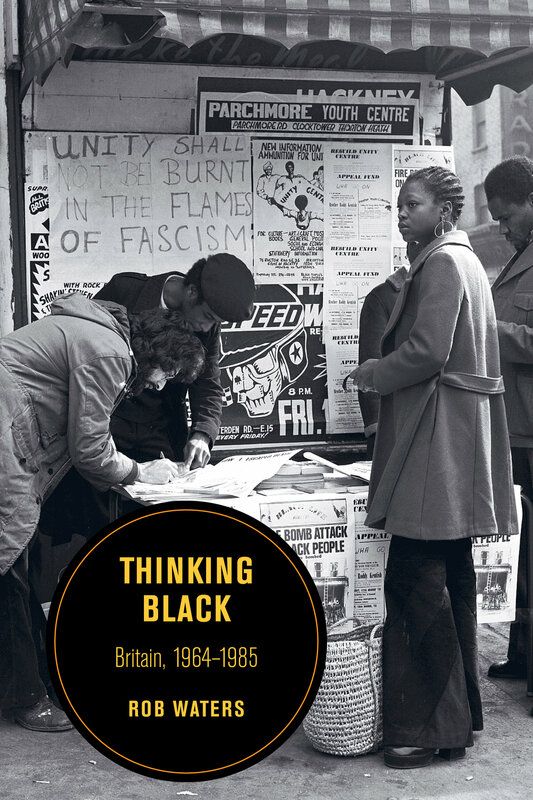 In Thinking Black, Rob Waters reveals black radical Britain’s wide cultural-political formation, tracing it across new institutions of black civil society and connecting it to decolonization and black liberation across the Atlantic world. He shows how, from the mid-1960s to the mid-1980s, black radicalism defined what it meant to be black and what it meant to be radical in Britain. Rob Waters is Lecturer in Modern British History at the University of Birmingham.